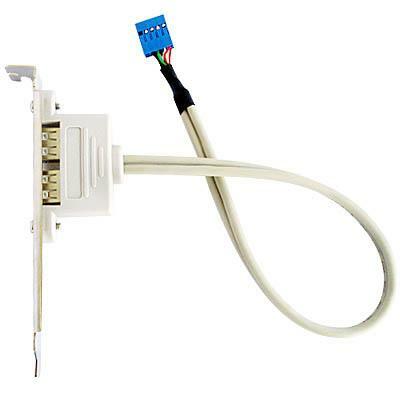 2-Port USB 2.0 PCI Bracket Hub Splitter Internal for Motherboard. 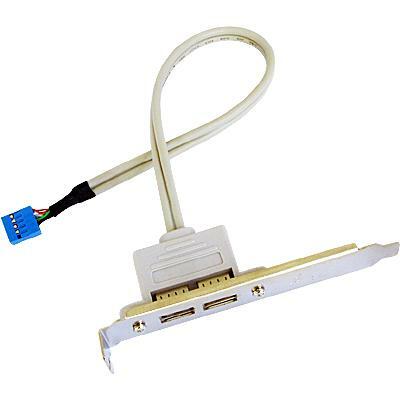 Add two USB 2.0 ports to your PC with this USB 2.0 2-Port PCI Bracket to USB Headers. 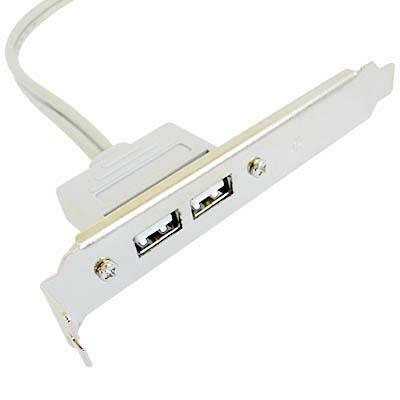 2 external USB 2.0 ports; 1 USB 9-pin headers.